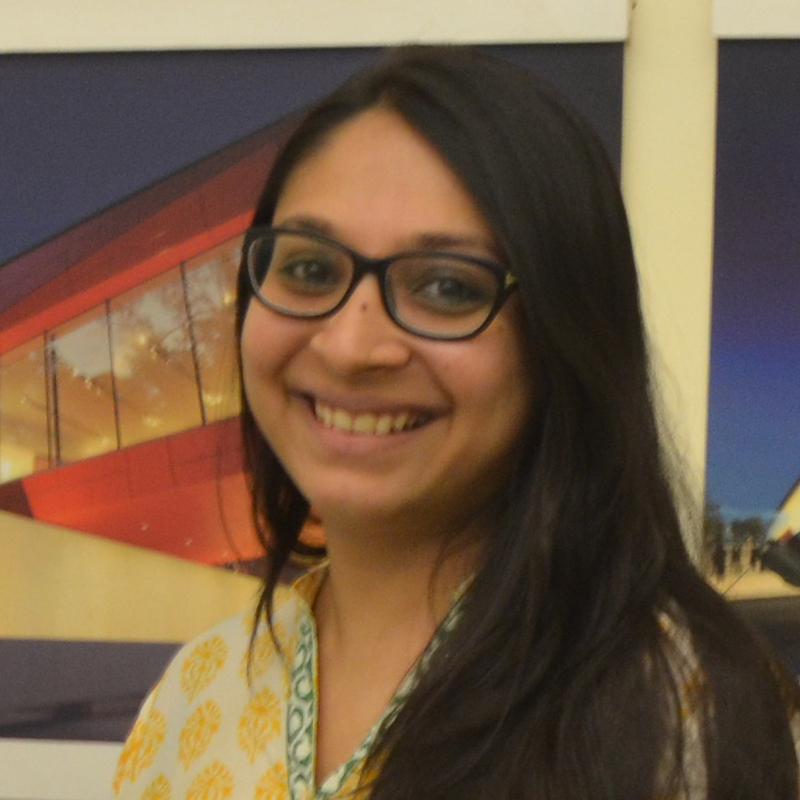 Anurie Shah is an Associate in the AWA Mumbai office. She leads the design team and oversees all aspects of the design process from conceptualization through construction. Being born into a family with a lighting background she inherited the passion from them. Her grandfather started a lighting manufacturing and sales company where she occasionally visited but always left awed by their showroom and lighting workshop. Academically she studied Interior Design at Rachana Sansad School of Interior Design. Her passion for lighting, however, led her to study in the University of Arts London, taking various specialized courses in interior and exterior lighting. After completing her education in 2009, she joined AWA as a Junior Designer. Since joining the team, she has progressed to being a integral part of the AWA International team. Anurie has worked at AWA with diligence for over 7 years. Anurie represents the company from a marketing stand point and has led the Mumbai team as a whole for various existing projects. She has worked on multiple concept presentations, and enjoys discussions with architects and clients on projects at concept stage. Anurie has worked on a diverse span of projects from residential, commercial, to retail. One of her notable projects is the Aarvli Resort in Goa India. She currently has a mix of ongoing projects in different sectors. Anurie’s other interests include reading, travelling and music. She has a keen interest in theatre and watches a myriad of plays local and international. She aspires to travel the world and see new spaces and cultures more often.